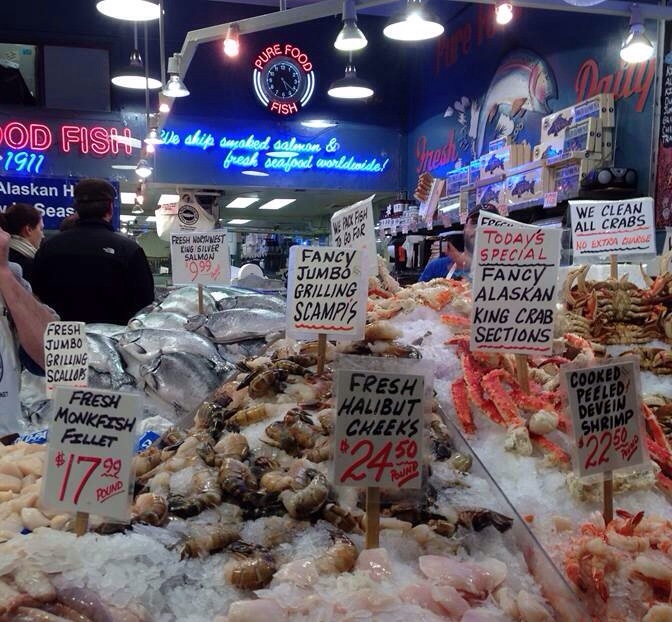 Good Day Illinois Reports from Seattle! Fall is in the air in Seattle like the Midwest. 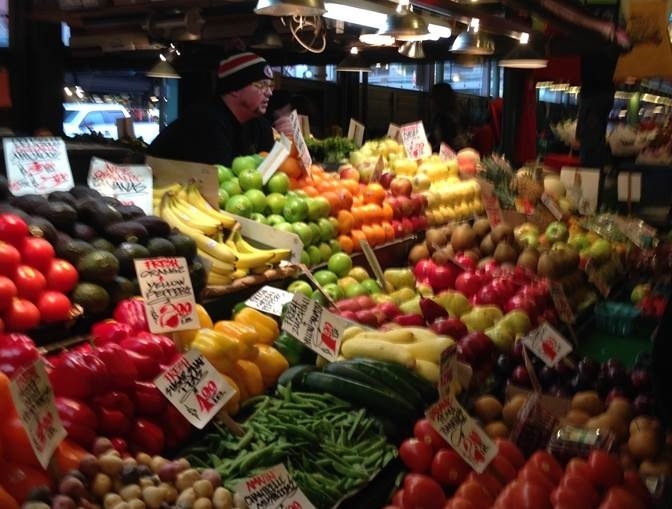 The pictures taken in Seattle show a foggy afternoon and at the Pike Place Market fresh flowers, vegetables, and of course fish. It does not look like a Midwestern farmers’ market in the middle of October. 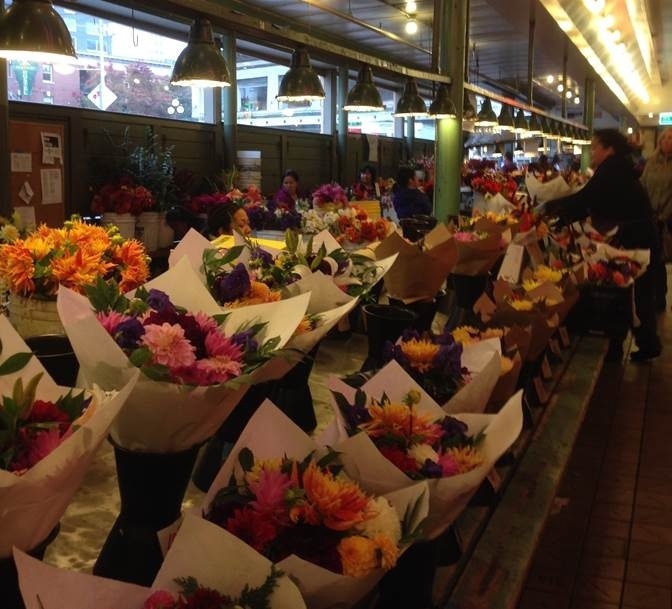 This entry was posted in Farming, People and tagged fall, Farmer's market, midwest, seattle on October 22, 2013 by Good Day Illinois. 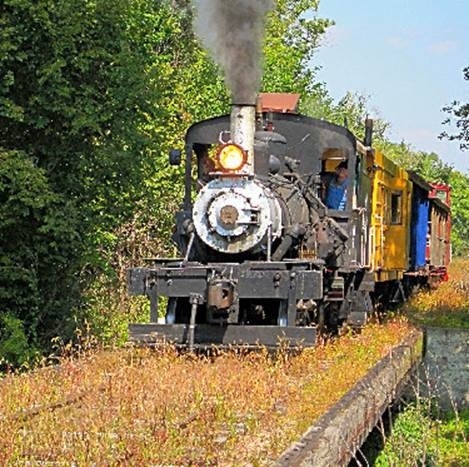 All aboard as a 36 ton 1912 Heisler steam locomotive pulls three cabooses, including an antique red caboose reported to be the oldest in the state, and three passenger flatcars for a four mile ride through farmlands and across a bridge 30′ above Yellow Creek. Purchase your ticket at the Silver Creek Depot, a turn-of-the-century replica filled with railroad artifacts. Browse for novelties in the Freight House Gift Shop. Don’t Miss Special Train of Terror for Halloween! Enjoy a spooky 4 mile train ride with scary scenes on both sides of the track. Lunch stand available. This entry was posted in Events, weekend and tagged fall, halloween, trains on October 3, 2013 by Good Day Illinois.